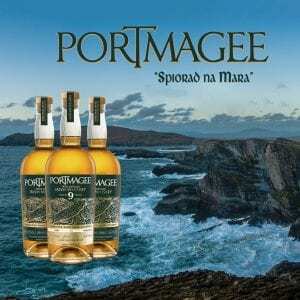 70cl / 48.2% / The Whisky Agency – A fruit bomb of a whiskey from an anonymous Irish distillery. This is part of a run of excellent whiskies bottled by The Whisky Agency from this distiller, and we’re very pleased to say that it’s exclusively available from The Whisky Exchange. It’s a classic fruit-forward Irish single malt, with layers of citrus and orchard fruit drizzled with mangos. A stunner.